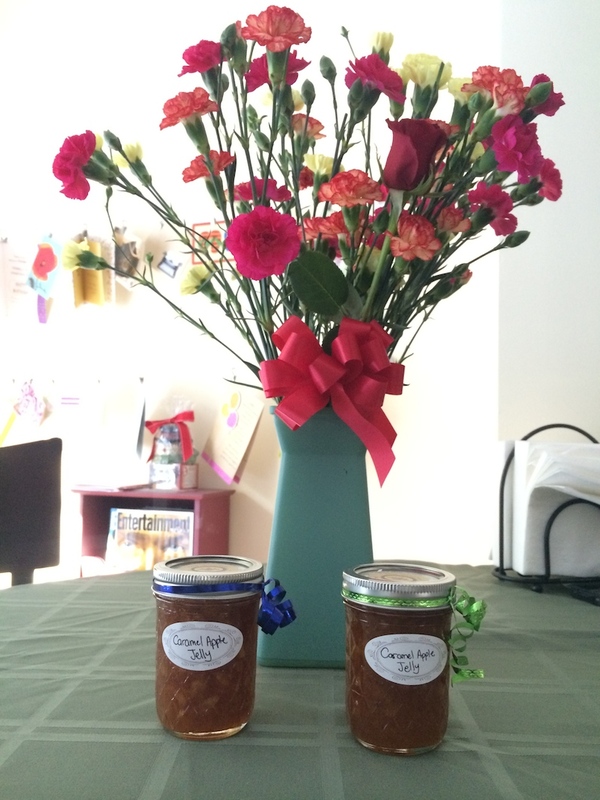 My favorite item sold on Treats by Theresa is the Caramel Apple Jelly. I love it so much that I can go through an entire jar by myself in less than two weeks. I got Jay into it, too, and now when we order it, we have to order two so we can each have one. I highly recommend it. 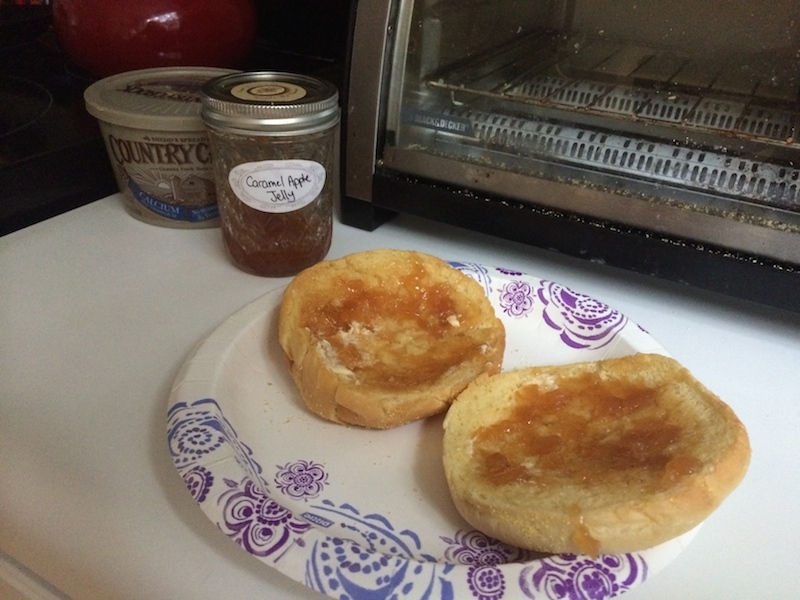 Another good one is the Pepper Jam. That’s my sister’s favorite. The California Red Wine Jelly is also quite delicious. Her desserts are great too, particularly the tree bark (which I don’t think is up right now, but she’ll make it on request). We also have a jar of pickles in our fridge right now that she made for us for Christmas. Also outstanding. I know that they’re a little pricy after shipping, but if you’re into gourmet jellies and jams, I can’t recommend Treats by Theresa enough. Please consider checking out her store and giving some of her items a try. Thank you!